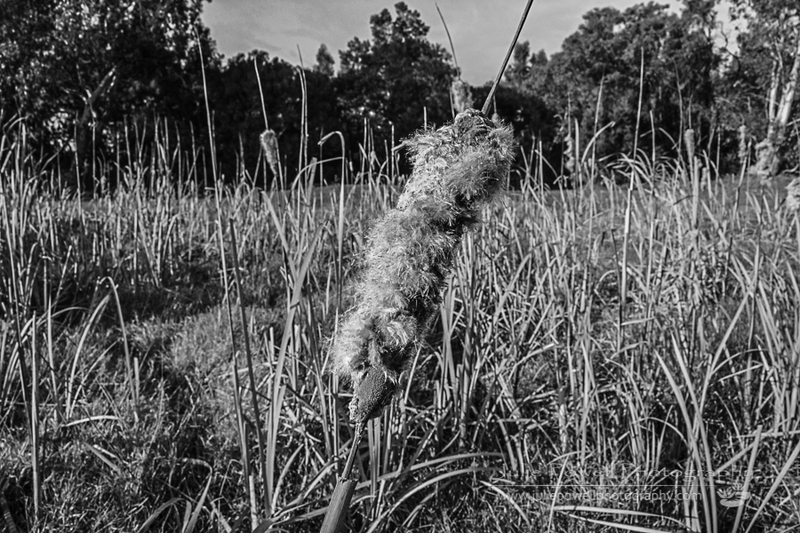 This week’s travel theme by wheresmybackpack is grasses. I must say another well timed post. 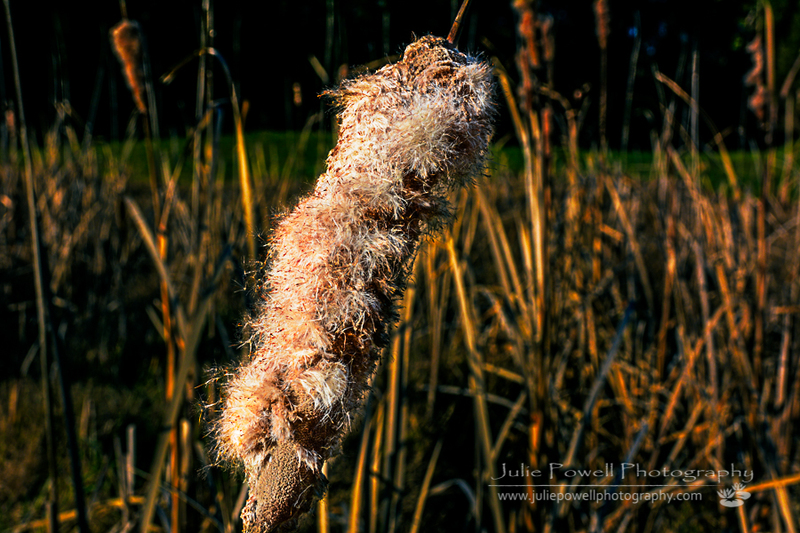 I spent the morning at a local wetlands sanctuary, where I took some shots of some lovely grasses indeed, or are they perhaps rushes? I am not really sure what they are, but it is some kind of seed head.